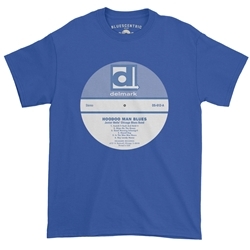 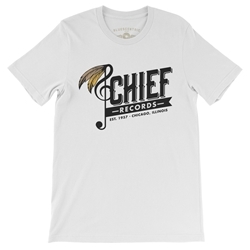 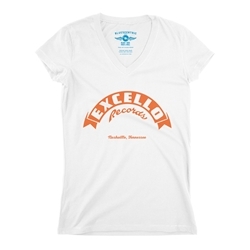 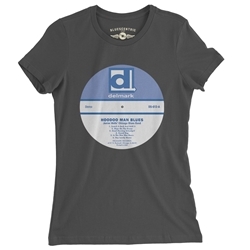 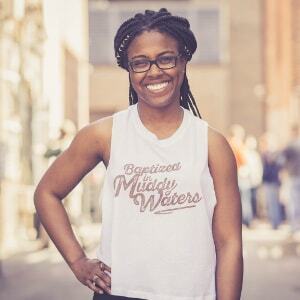 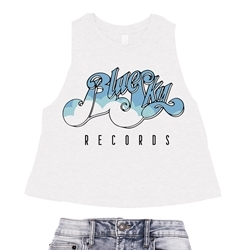 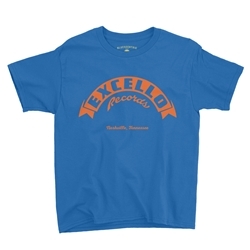 Only from Bluescentric, find unique vintage record label t-shirts and apparel in sizes up to 5XL, XL Tall sizes up to 3XLT, and styles in women's, cold weather, and more. 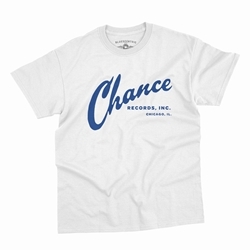 Several shirt colors are available. 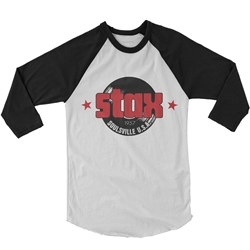 These t-shirts are designed to be worn to concerts and jams for years to come. 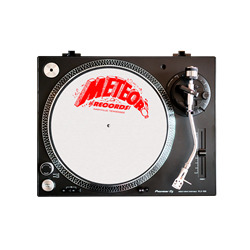 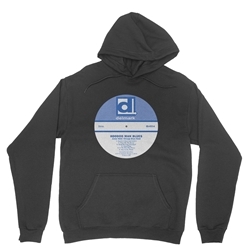 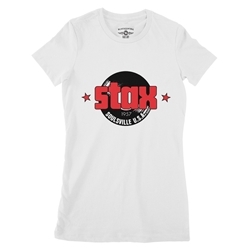 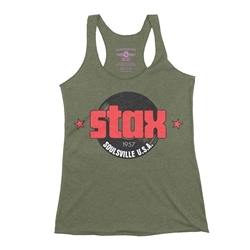 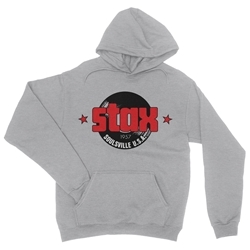 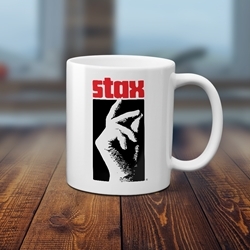 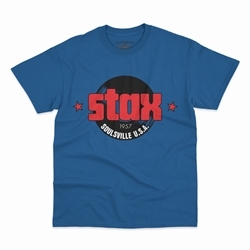 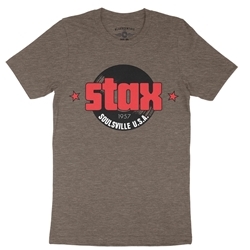 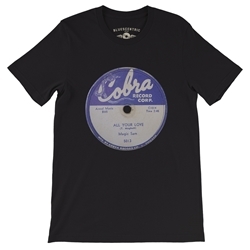 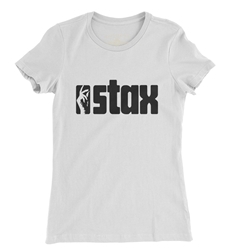 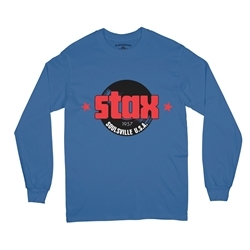 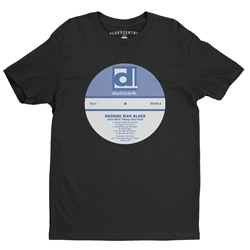 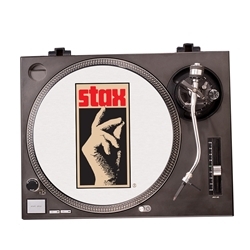 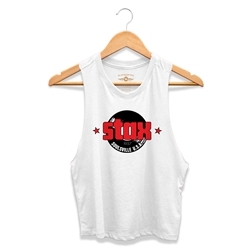 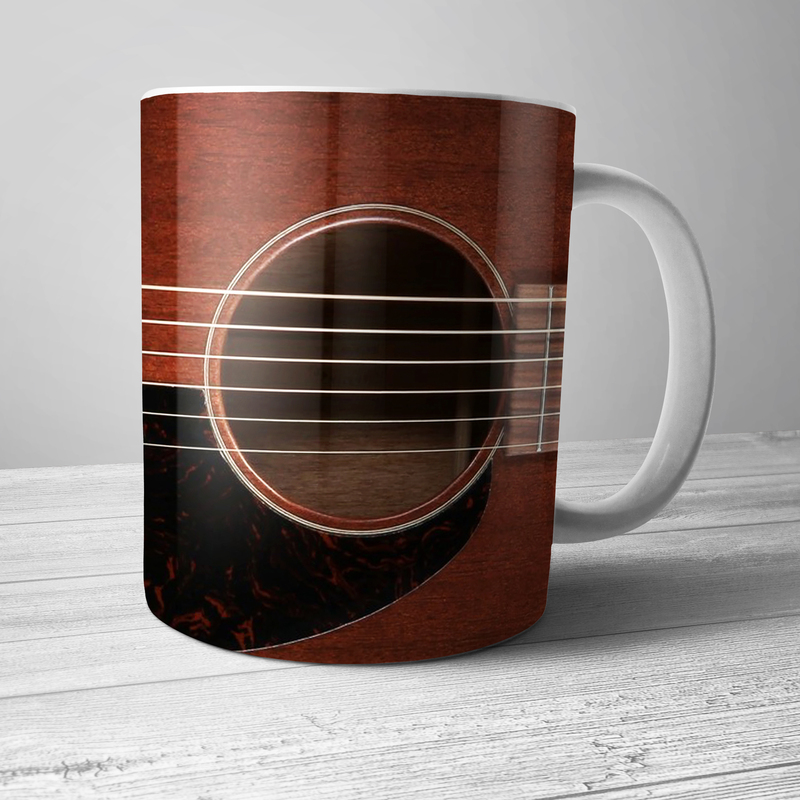 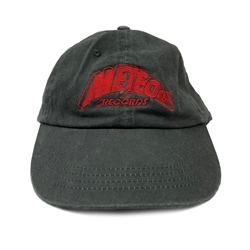 We carry apparel and accessories from Stax Records, Cobra Records, Chief Records, Excello Records, Blue Sky Records, Chief Records, Fire Records, Meteor Records and more. 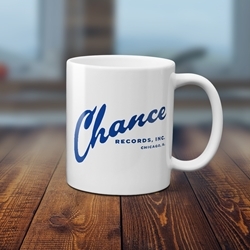 New merchandise and labels are added regularly!